US singer Tom Petty died from an accidental drug overdose, his family said. 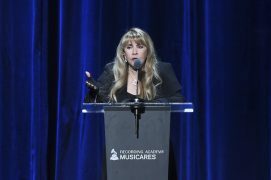 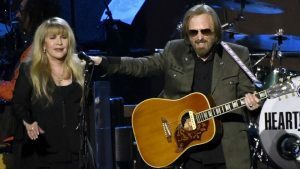 The widow and son of the late Beatle George Harrison have hailed Tom Petty as “a poet and a music master on stage” following his death at the age of 66. 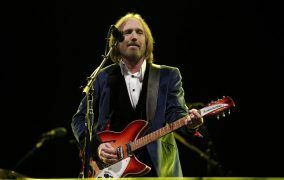 US singer Tom Petty died at the age of 66 after he suffered a cardiac arrest and could not be revived, his family said. 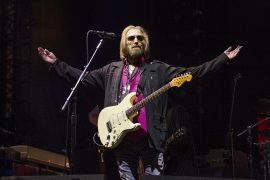 US rock legend Tom Petty amassed a long list of musical creations during a career that spanned over five decades and saw him perform with both the Traveling Wilburys and The Heartbreakers. 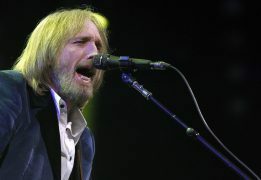 During a career spanning five decades, Tom Petty sold more than 80 million records worldwide. 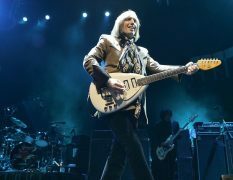 Sir Paul McCartney has sent his love to the family of Tom Petty as he led tributes following the news of the singer’s death. 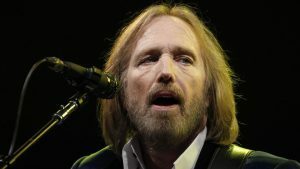 US singer Tom Petty has died at the age of 66. 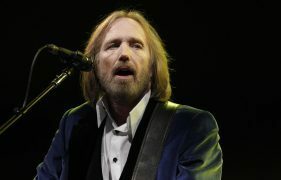 US singer Tom Petty is seriously ill in hospital after a suspected heart attack, according to US reports.